Have you started your sourdough culture yet? If not, I’m going to be tempting you to get started, with many delicious sourdough recipes coming in the next little while! My mom makes a delicious loaf of bread from a recipe called “Good Seed Bread.” I adapted her recipe to a sourdough version. Think of nuts and seeds as nature’s multivitamin. These mighty little foods are filled with minerals, healthy fats, plant protein, anti-oxidants, and more. They’re the complete package. Observation studies show that people who consume nuts everyday are less likely to develop diabetes or heart disease, which are two of the leading causes of death and morbidity in North America. To see health benefits, you only need to eat 1/4 cup of seeds or 2 tablespoons of seed butter each day! Portion control is important because they are high in calories. This recipe contains `1 tablespoons of seeds per slice. The lactic acid bacteria cultured from sourdough starter breaks down most of the gluten in wheat flour. Although it’s still not recommended for people with Celiac to run out and buy sourdough bread, this is a promising area of research for Celiacs. This is good news for people with gluten intolerance, who may be able to handle a small amount of gluten. The probiotics (good bacteria) in sourdough are able to survive the heat from the baking process! These bacteria make their way to the gut where they promote a healthy immune system. The sourdough bacteria are able to breakdown phytic acid found in whole grains. Phytic acid binds to minerals, rendering them useless for absorption by the body. So sourdough bread gives us more minerals to absorb such as iron, magnesium, and zinc! Acrylamide, a carcinogenic compound, is formed when the amino acid asparagine is dry heated with other nutrients. This happens in the crust of bread or when bread is toasted. Sourdough bacteria reduce the amount of asparagine, thus reducing acrylamide production! Sourdough bread has the lowest effect on raising blood sugar. In this study, subjects who ate sourdough bread for breakfast saw improved blood sugar control after lunch and even hours after lunch! 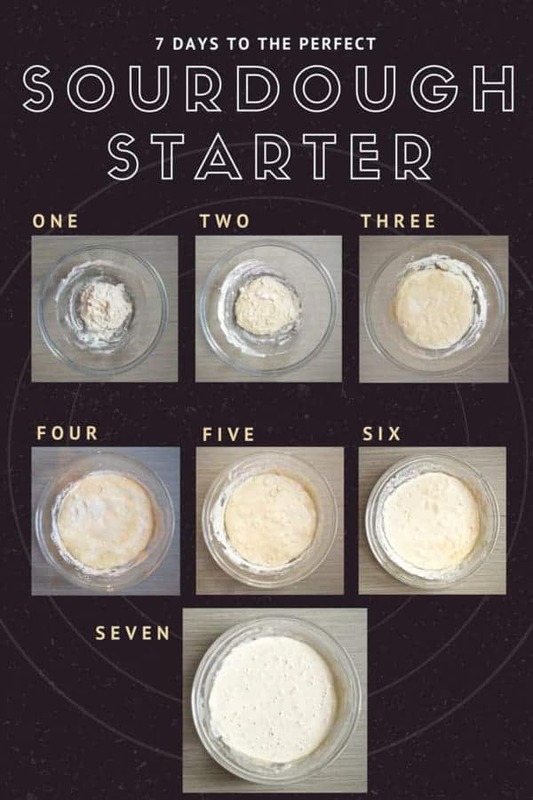 Check out this post for a super easy method to making a sourdough in 7 days using less than 1 minute of time each day! Then add the sugar, oil, sourdough starter, salt, seeds, and whole wheat flour. Combine and add 1 cup all purpose flour. Keep adding small amounts of flour until the dough is dry enough to pick up with your hands. Try to keep it as moist as possible though. Remove dough from bowl. Grease the bowl. Return the dough to the bowl and flip the dough around so that all sides are greased. Cover and allow to rise in a warm place until doubled (about 3 hours). 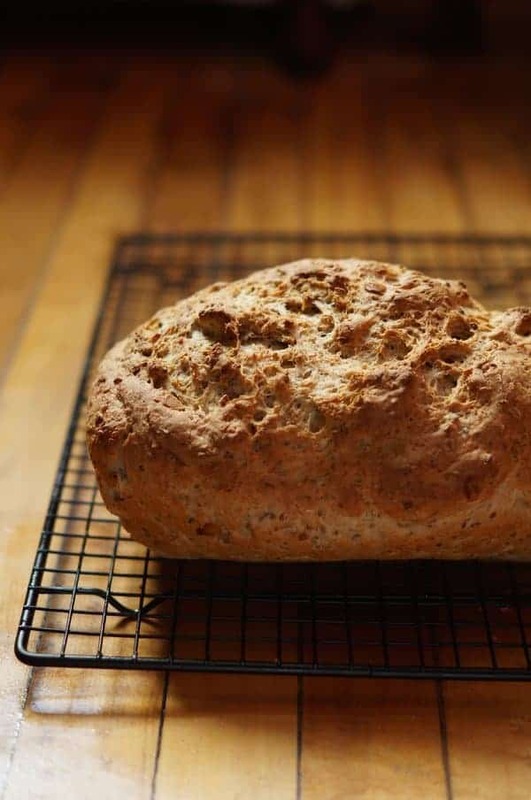 Form into a loaf and place in a loaf pan or onto a baking sheet. Cover and allow to rise in a warm place about 2 hours. Bake about 25 minutes or until crust is slightly brown and a toothpick inserted in the centre comes out clean. To yield 1 tablespoon of seeds per slice, cut into 16 slices when cooled. But you can make as many slices as you prefer. Just want to get on your email list. Going to try the sour dough starter. The benefits are amazing. Thanks for the interest in the email list! I keep getting amazed at how much more delicious sourdough makes everything! Unfortunately I was a bit disappointed with this loaf. Taste and consistency. I always learned that with sourdough you: do not need sugar as the bacteria make it, you do not need additional yeast, you do not need to knead and it should not be placed in the sun (sourdough like a cooler temp?). I was also a bit sceptical about all purpose flour in a bread and I struggled for the first time in my life to get my loaf out of my tin. Finally I believe sourdough bread needs to rise for much longer (12 hours) to get the real sourdough benefits going. Thank you for your honest review! I’ve been meaning to update the info on this recipe to state that this is more of a beginner style of sourdough bread. When I started in on the sourdough world I didn’t even realize that you could make a loaf without any additional yeast! I’m at the point in my bread making journey where I’m just starting to experiment with going yeast-free! I have a couple of loaves rising right now in my kitchen. Wish me luck! Hey Jessica! So, I tried the slightly more advanced yeast-free starter a while back. It developed well, but my bread was just not a success. I think I may try your version as a reintroduction to sourdough. I am CRAZY about the flavor, but for some reason it just seems hard to make at home! PS thank you for helping me justify the sourdough and PB toast I’m going to eat for b-fast tomorrow AM–I didn’t realize the change in the gluten with sourdough, so I guess it’s better than plain white toast! Yeah, I was also amazed at the nutritional impact sourdough can have. Natural fermentation is so fascinating! What I’ve learned about making yeast-free sourdough bread is that you need a very mature starter for it to work! I actually just baked my first successful yeast-free bread this past weekend! 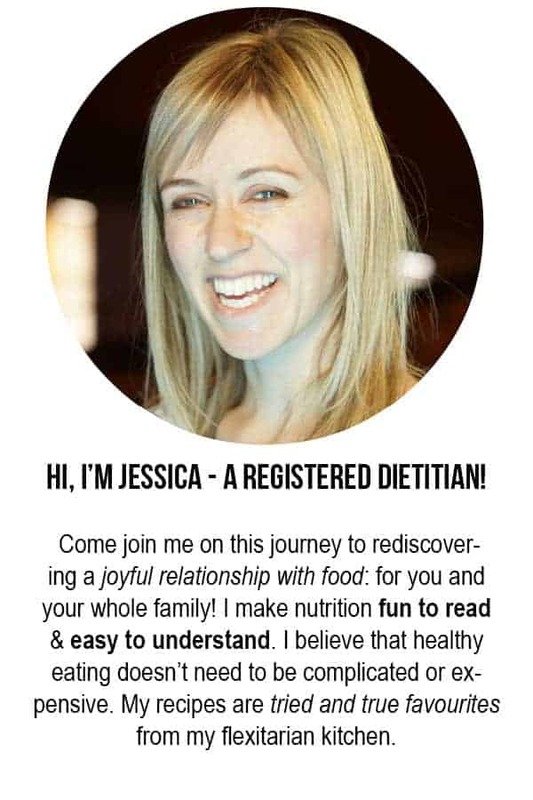 Jessica, I would love to have your yeast free plain sourdough bread recipe if you have one. My husband has had a triple bi-pass and is also diabetic. His doctors have a difficult time regulating his insulin. He will eat PB toast in the morning and I’m hoping I can do this to help him get his blood sugar under better control. 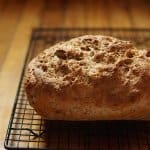 can I make just a plain sour dough loaf of bread ? Ok my starter looks and smells wonderful, were’s the recipe on how to make sourdough bread?